Feature Products is a global industrial medical component manufacturer of medical components and assemblies for the medical, pharmaceutical, and life science industries. 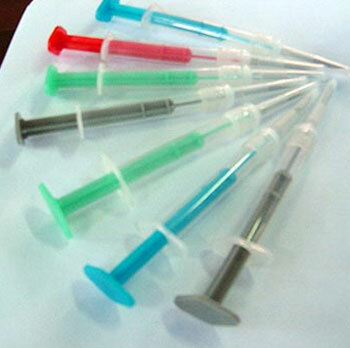 As a single source medical contract manufacturer, we have a very diverse customer base and wide product range. 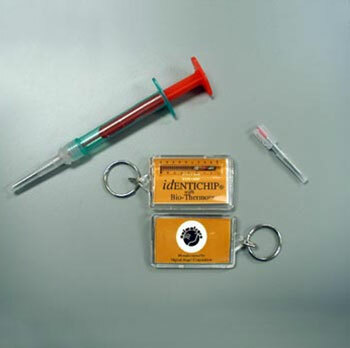 We can provide rapid prototype medical samples for your engineering evaluation. 3D Printing services are also available! 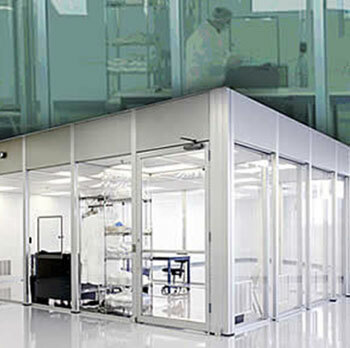 Our technical team is experienced with FDA, ISO, and Class 10,000 or even Class 100,000 clean room requirements. Non-critical components are produced in one of our clean "white-rooms". 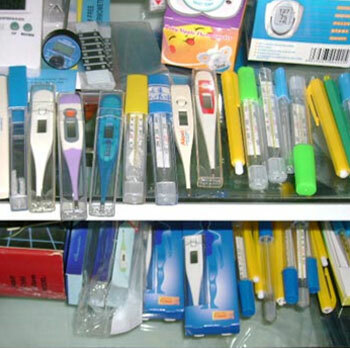 From tracking chip insertion syringes, medical device displays, to simple tubing or case components, Feature Products has the technical expertise to help get your product to market with Quality, Price, and Speed!